Are you looking to move to Madrid and aren’t sure where you should live? 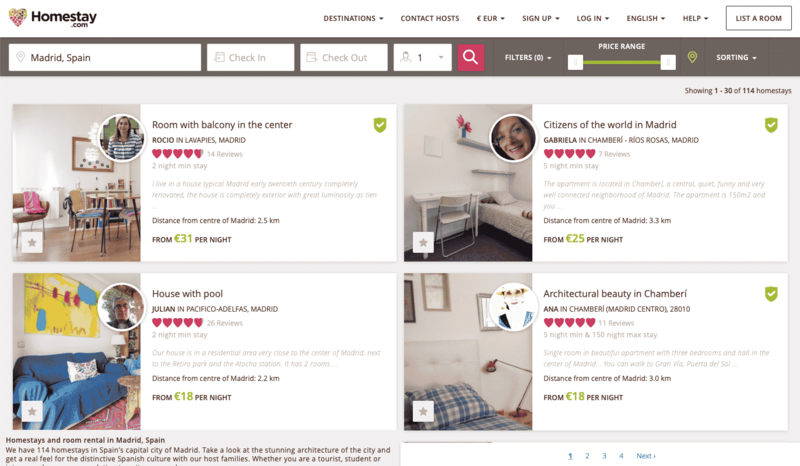 Lucky for you, the housing options for an international individual moving to Madrid are endless. There are so many options, that it can feel nearly impossible to find the perfect one. 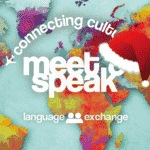 Do you want to have a chance to improve your Spanish, try new Spanish foods, and experience the culture of Spain? If you answered “yes” to these questions, then a homestay might be the perfect option for you! If you are contemplating living in a homestay, look no further. A homestay is when an international individual, usually a student, lives with a Spanish family throughout the duration of their studies. 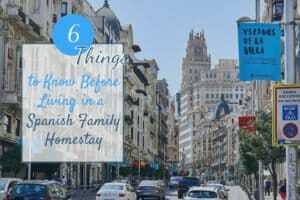 Here you will find the most important things you should know (including cons) before deciding to live in a Spanish homestay. There are several different ways that international students go about finding a homestay in Madrid. Firstly, your school program back home may often help set you up with accommodations while you are staying in Madrid. If you go through a reputable program with your home school, it will be likely that your school has been working with individuals in Madrid for many years, and will know where to place you. 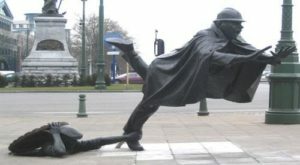 On the other hand, you may need to find the homestay yourself. If this is the case, then there are several different websites and companies to help you on your search. For example, Madrid Homestay, Your Family in Madrid, and Homestay.com (the last of which allows you to search for exactly what you desire in a homestay family) are all websites to help you start your search. 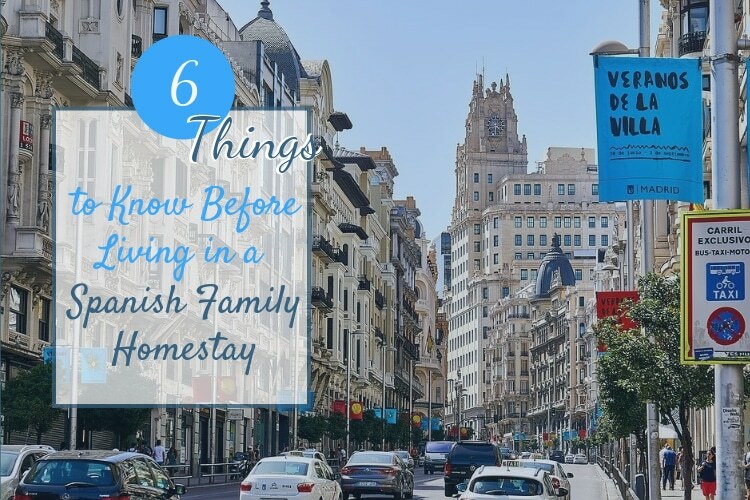 When looking for a homestay family, look for those that are close to the city center, are reputable, and have the qualities that you need in a homestay. If you are moving to Madrid, then you will most likely be living in an apartment with a family. Since Madrid is a metropolitan city, most people live in apartments due to space constraints. Do not expect to come to Madrid and live in a standard suburban home, if you decide to live in a Spanish homestay. Madrid is separated into several different neighborhoods and each one has its own feel. 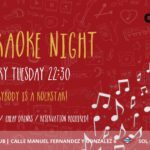 To read more about the areas of Madrid, and decide which area fits you best, see our series about the neighborhoods of Madrid, starting with Part 1. 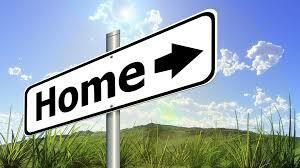 If you’re someone who easily gets homesick, then a homestay may be the right choice for you. In a homestay you will be integrated into the Spanish family you live with. This can make it easier for those who miss home to avoid homesickness. You’ll eat dinner with the family, watch football games on television with them, and talk about your day. The homestay you’re in may include pets, children, or a big family. Usually, when you’re deciding where to stay, you will be able to put in special requests for what type of family you want to live with. Requesting a family that’s similar to yours at home, may make it easier to avoid homesickness that typically comes with a big move. 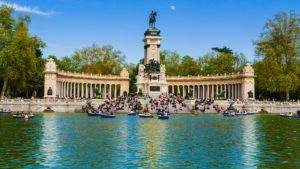 Many times, the family will want to make sure that you’re adjusting well to Madrid and will be open to helping you with any questions you might have. 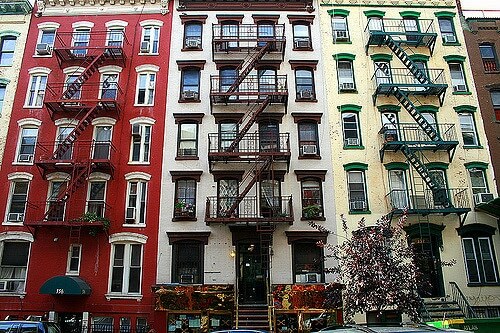 Living in a homestay is like having your own local guide to anywhere you want to go in the city. In order to have 99% of your questions about Madrid or the surrounding cities answered, all you’ll have to do is talk to your homestay family! 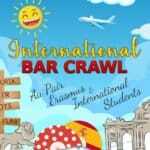 Since most individuals who sign up to become hosts of international students have typically been living in Madrid for many years, they’ll know all the local spots to eat, drink, and hang out. Your host family will be more than happy to help you find the best places to go, ensuring that your time in Madrid is well spent. 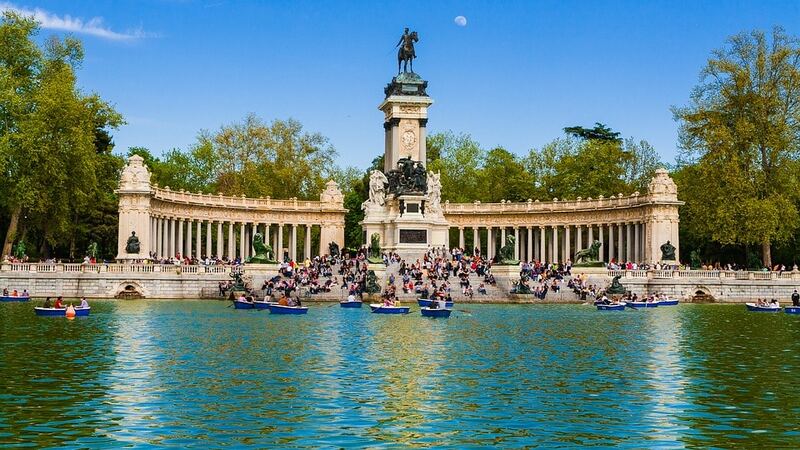 If you want to find other cool places to visit in Madrid, see our Ultimate Madrid Bucket List. While living in a homestay, you’ll become an integral part of the family you’re living with. You’ll get to enjoy new Spanish foods, experience living in the home of someone with a different culture, and create a lifelong bond with your family. Typically, Spanish families will cook for the students living with them. 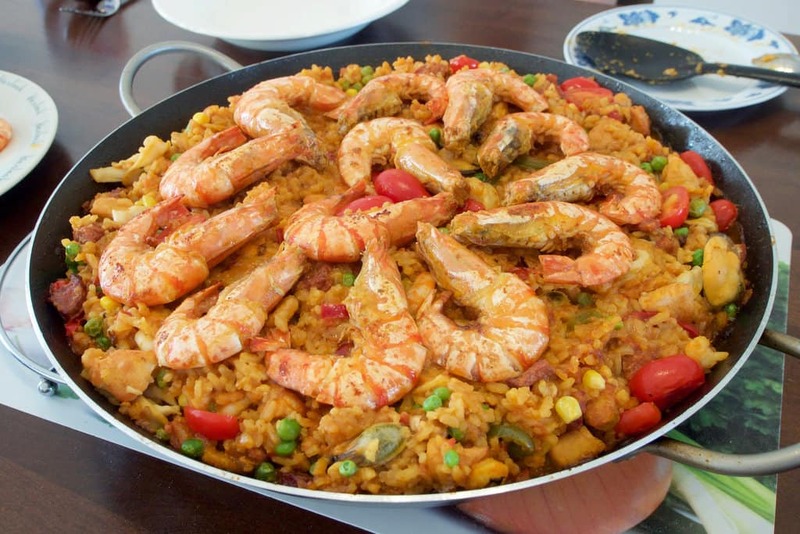 You’ll get to try typical Spanish dishes like paella (pictured above), gazpacho, and croquettes. 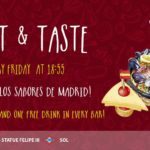 You will get to taste these traditional Spanish foods in the most authentic way possible. During dinner, you will get to learn about a culture different from yours as you enjoy the company of your host family. If worried that living in a homestay will interfere with your independence, do not fear! In most cases, host families understand that you are a student and want to hang out with your new friends, travel around Europe on the weekends, and explore the new city you’re living in. Usually, host families will give their students a key to the apartment or house so they can come and go as they please. It’s up to you to be responsible with the key you’re given (don’t lose it!) and respectful to the family you’re staying with (don’t make a lot of noise at 3am). Keep in mind, Spanish families are very private and do not often invite people over. 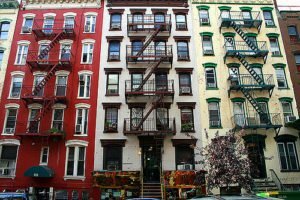 It’s likely that you will not be allowed to have friends visit at your apartment while staying in a homestay. If this deters you from homestay, keep in mind you have many other options for living, for example, you could rent an apartment yourself or rent a long term Airbnb. Before committing yourself to a homestay, there are a few things to keep in mind. Although you may get to try new foods, you might not like every single food that will be made for you, as the meals will be very different from what you’re used to. If you don’t like the food on a specific day, chances are, you will have to buy something on your own to eat. Most host families will not cook two separate meals to cater to your food preferences. However, in some families, if you explain your food preferences beforehand, they will keep that in mind while cooking. It all depends on the family you end up with! Additionally, know that many families live outside the main city center. When searching for a homestay, try to find families that live close to the city center, making travel around the city easier for you. You will also have to be considerate to your host family when you are coming home late at night. Some families may have other rules that they want you to adhere to, so be sure to discuss this before move in. The rules each host has will differ depending on the family. If the rules the family creates will not work with your lifestyle, then a homestay may not be for you. Finally, as previously mentioned, you likely will not be able to invite friends over, so keep that in mind when deciding where to live. 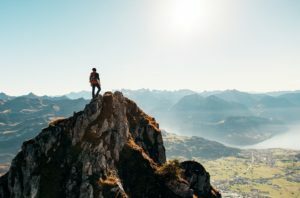 This article gave a general overview of life in a homestay. However, some points this article mentioned can vary from family to family, so be sure to discuss everything with your family before move-in, to avoid issues. Living in a homestay is an experience that most students only have the chance to do once. Learning the culture of a new country firsthand, trying foods, and discovering what life is really like for a Spaniard are all great aspects of a homestay. If a homestay doesn’t interest you, see our other options for living. 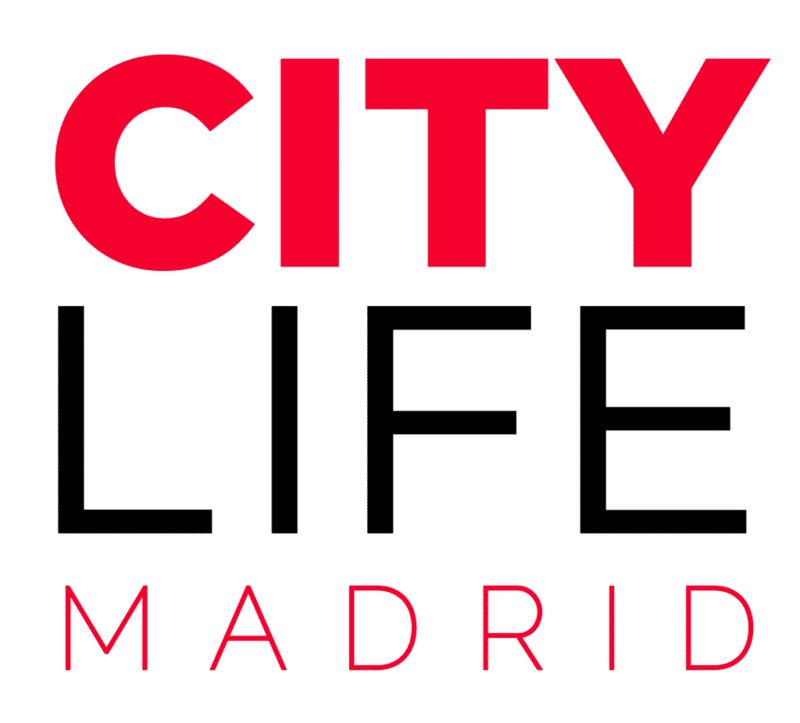 If you have any questions, please feel free to contact Citylife Madrid. Good luck on your big move and your quest to find the perfect place to live in Madrid.